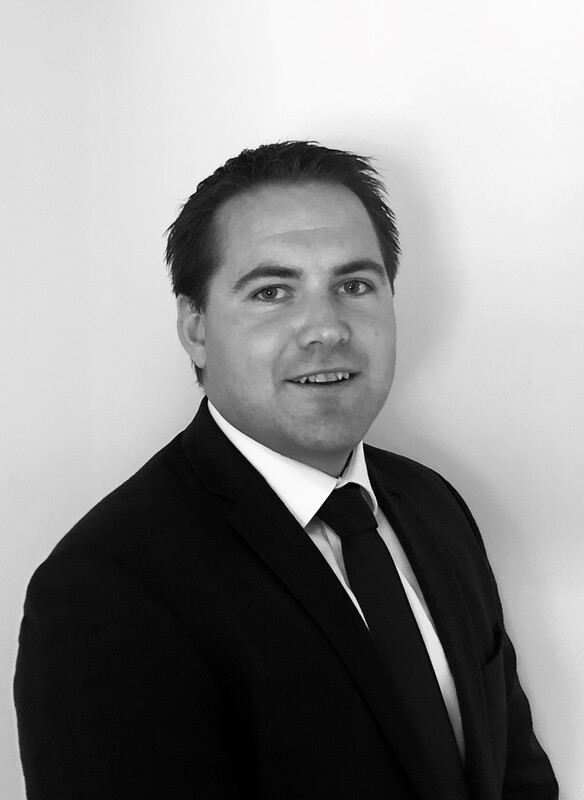 Jamie joined THB in 2018 and is a Solicitor within the Regulatory Department. Since joining THB, Jamie has been working in the Regulatory Department focusing on Health and Safety prosecutions. Jamie has worked on a number of cases, including commonly seen Section 2 and 3 Health and Safety at Work Act 1974 offences through to the less common regulatory breaches including breaches of work at height, legionella, gas cases and lifting operations. Jamie has been involved in both prosecutions in the Magistrates’ and Crown Court. Jamie regularly appears before the Magistrates’ Court in relation to Health and Safety Prosecutions in Courts across the East of England. Prior to joining THB Solicitors Jamie worked at a large criminal defence practice within the local area. During his time in criminal litigation Jamie dealt with all types of criminal law and undertook all different types of Magistrates’ Court hearings including trials, bail applications, first hearings and sentence hearings. He would also regularly represent people at the police station. He has dealt with both Magistrates and Crown Court cases. Jamie has conducted his own advocacy since qualifying as a Solicitor in the Magistrates’ Court. Jamie is a member of The Health and Safety Law Association.